Kristen grew up in Kingston, Ontario. 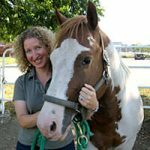 She earned a B.Sc in biological anthropology from the University of Toronto in 2008, and a DVM from the Ontario Veterinary College in 2017. Kristen completed a 12-month internship in equine surgery & anesthesia at Milton Equine Hospital before joining Hagersville Veterinary Services as a small animal practitioner in June, 2018. Kristen’s professional interests include anesthesia, diagnostic imaging, emergency medicine and preventive healthcare. 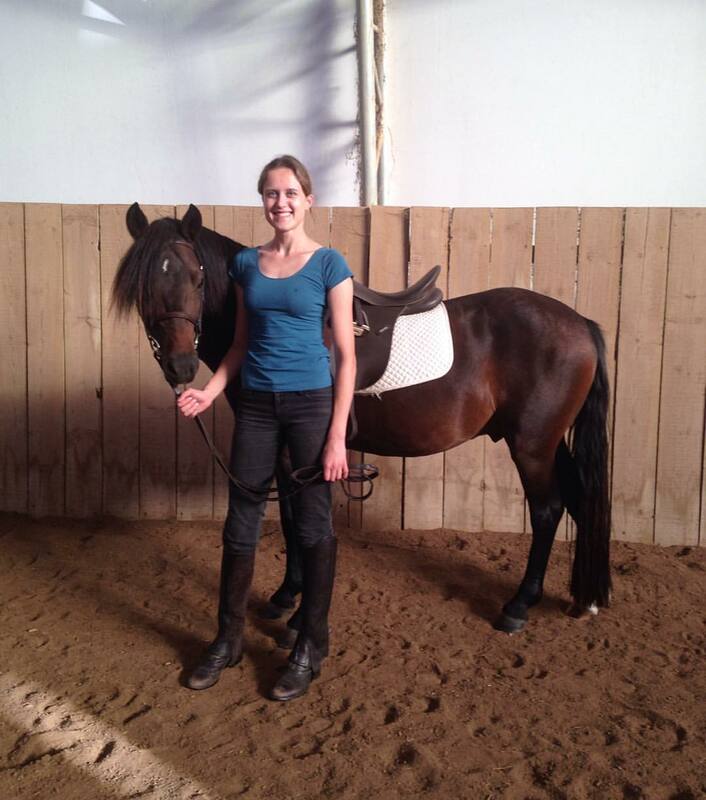 She enjoys horseback riding, particularly eventing, and working with young horses. Dr. Janet Beeler-Marfisi, Ontario Veterinary College. 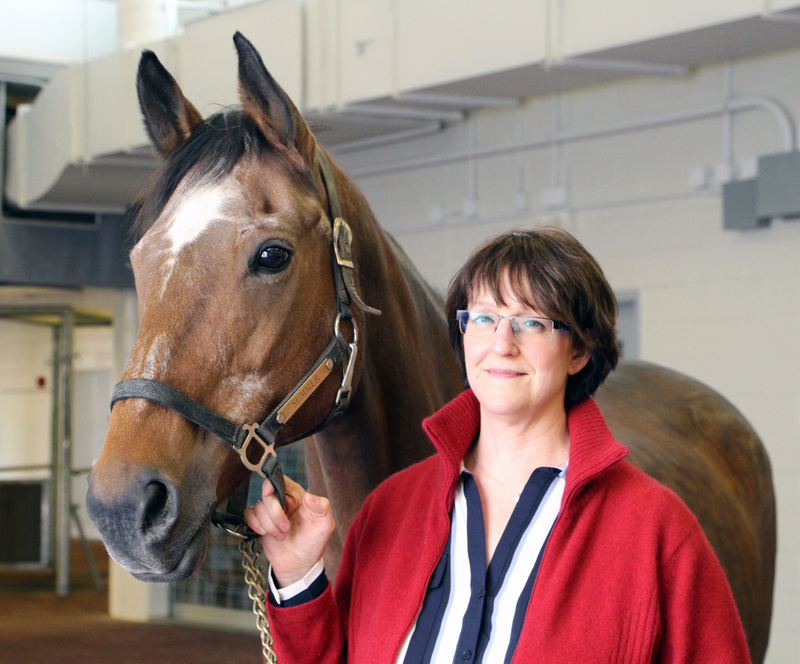 Janet Beeler-Marfisi, works at the Ontario Veterinary College where she teaches vet students, does research on equine lung disease with generous funding from Equine Guelph, and is a Clinical Pathologist (reads bloods and other laboratory data). 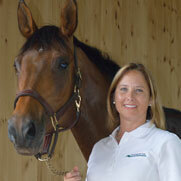 Beeler-Marfisi has always had an interest in horse health, having grown up around her father’s Standardbreds and having married a Standardbred racehorse trainer.During vet school and after stitching up some very strange wounds in horses, she has a keen interest in equine first aid and wound repair. 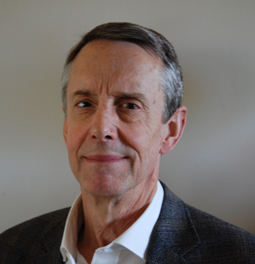 General Enrollment – Register Today! $85 value – Free with Coupon Code!